If you happen to be like us who spend most of the time working outside the office, you’re probably lugging around a mobile phone with at least 16gb of internal space, a laptop, and an external hard drive. This new work culture has been going on for quite a while now, and the trend is likely to increase in the next few years. In this regard, more brands are adapting by coming up with new products that fit the trend. 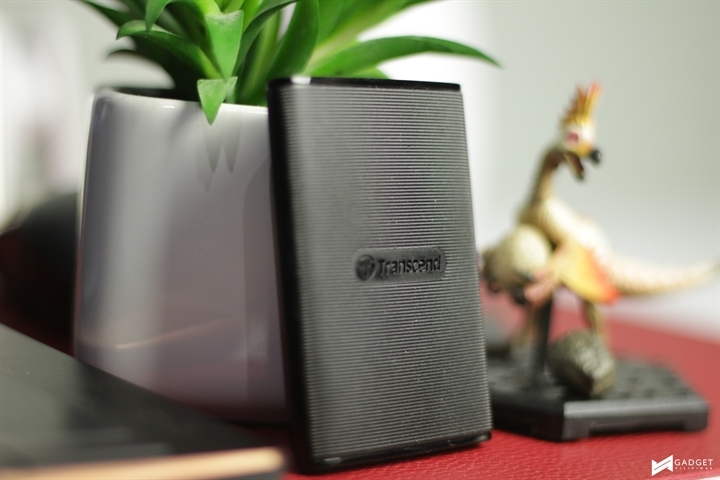 This is exactly what Transcend is doing, and their new wallet-sized portable drive could be something that will appeal the new productive workforce. 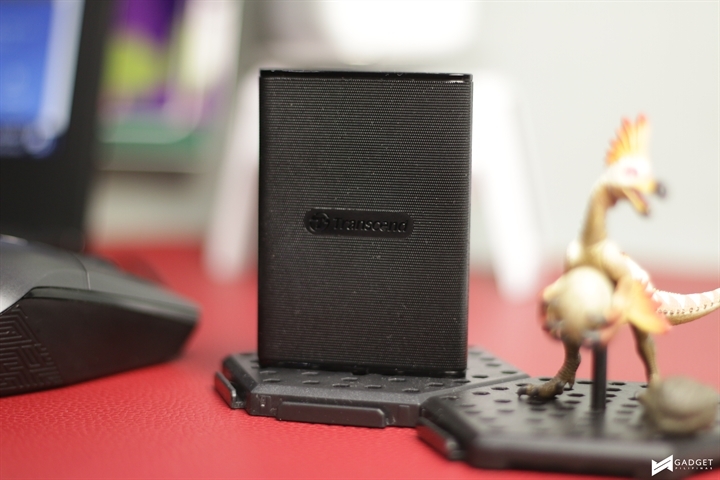 For a wallet-sized portable hard drive, the ESD220C is the lightest I’ve used so far. When they said it was compact and lightweight, I actually didn’t expect it to be so light that a baby can lift it with minimal to zero effort. It’s about half as heavy as a Deck of Cards. 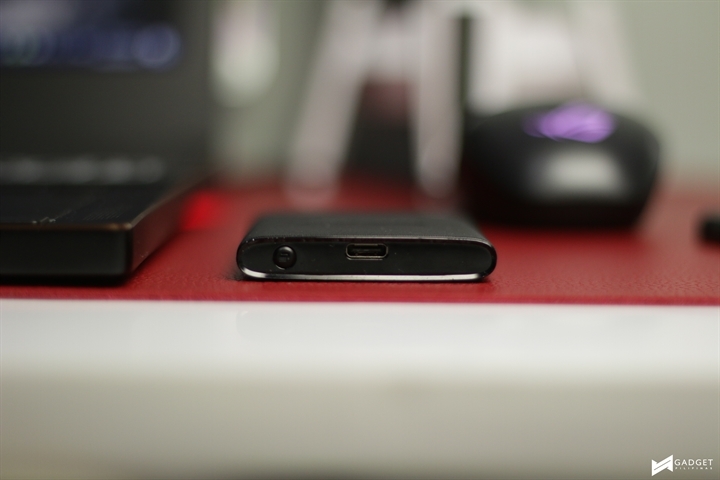 It’s thin profile at 9.6mm is crazy; and its 55.7mm x 77mm size literally make it pocketable and can definitely fit inside your wallet. 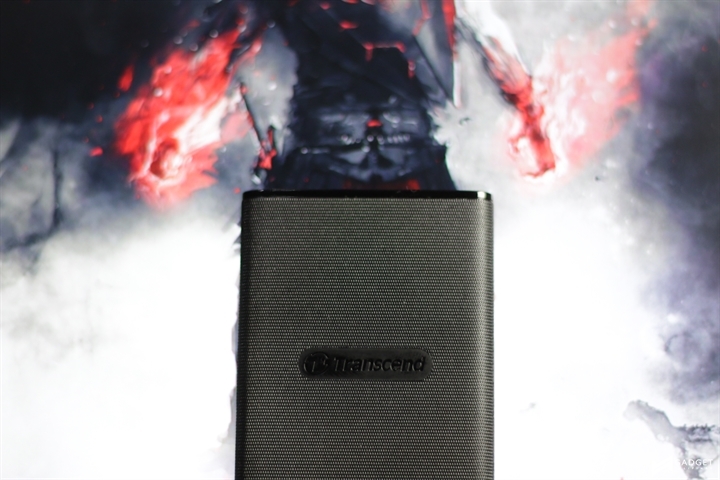 Transcend also made sure that the coating they used can withstand the test of time. 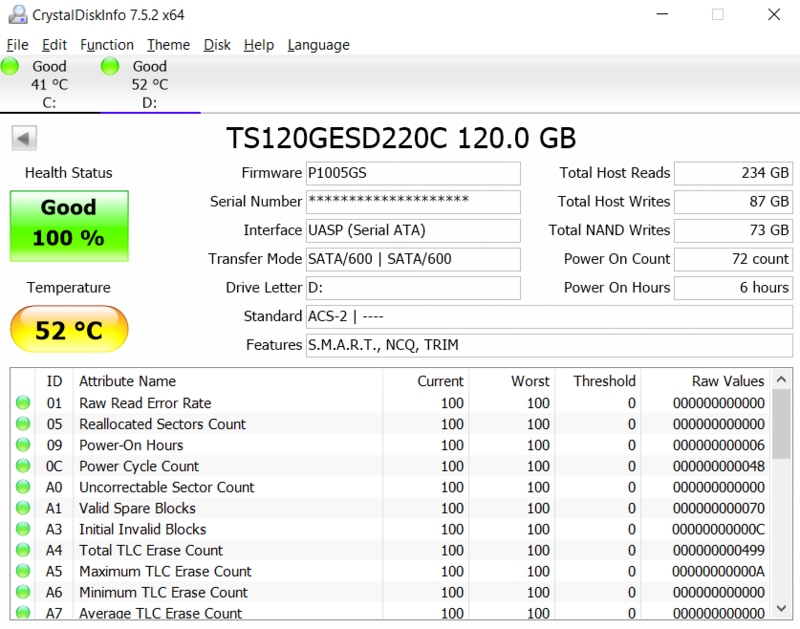 In this series of tests, we’ll test the ESD220C Portable hard drive read and write speeds in a number of circumstances with some benchmarking tools and also monitor its temperature at idle and load. As this may just seem like a bunch of numbers, let me give a brief explanation as to what each one does. 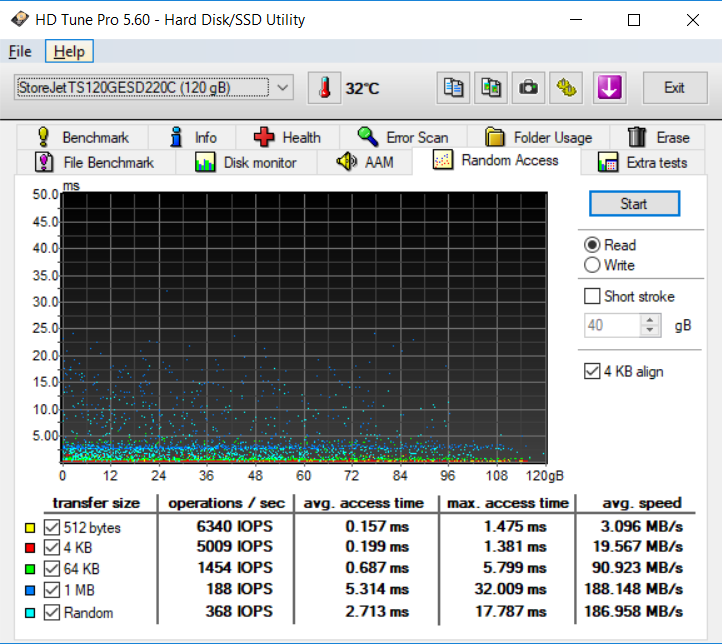 HD Tune Pro – This tool on the other hand, also checks for the drive’s health, scans it for any errors, and measures its raw raw performance. 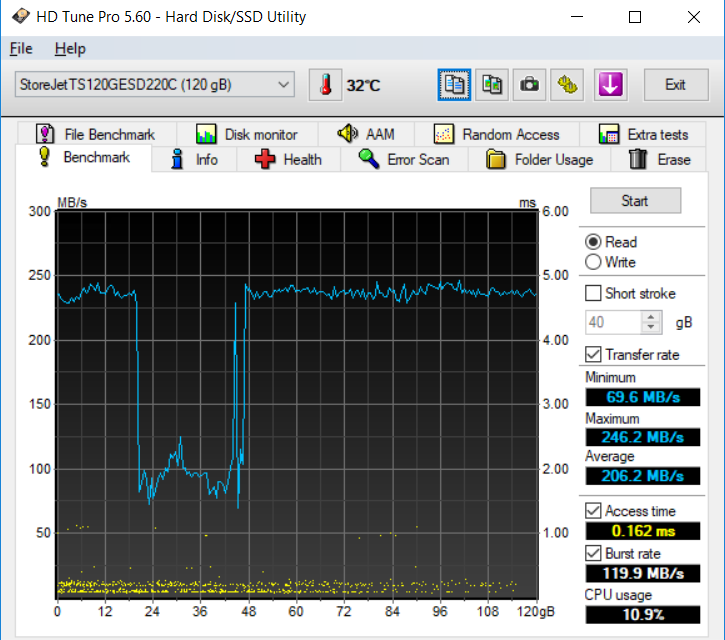 ATTO Disk Benchmark – An industry-leading benchmark tool for SSD’s and HDD’s that measure performance using file file transfers of different sizes. 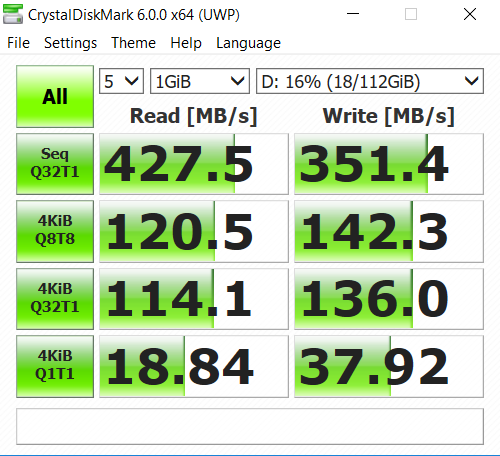 CrystalDiskMark -This tool is used to measure the SSD’s sequential read and write speeds. That means how fast files can be read from and written to the drive, usually measured in MB/s. 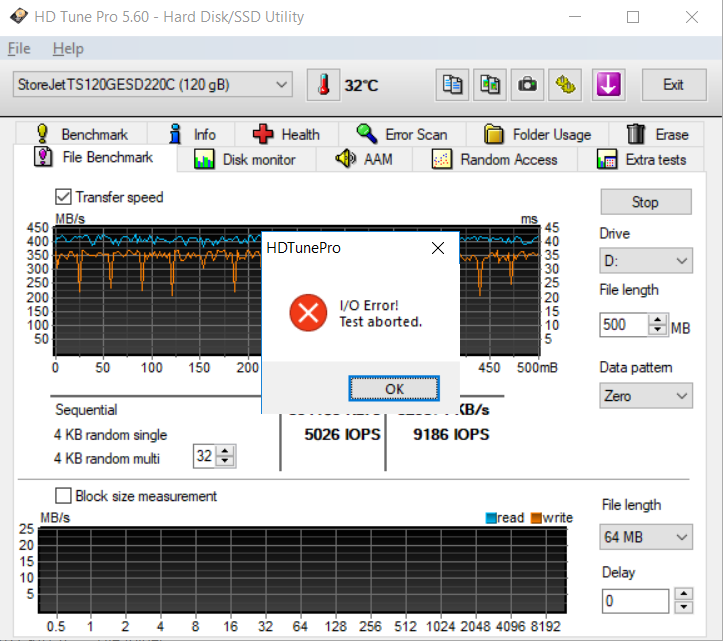 When I tried to perform File Benchmark, HD Tune Pro kept crashing. It’s good to note that this is probably caused by software incompatibility with the hard drive. 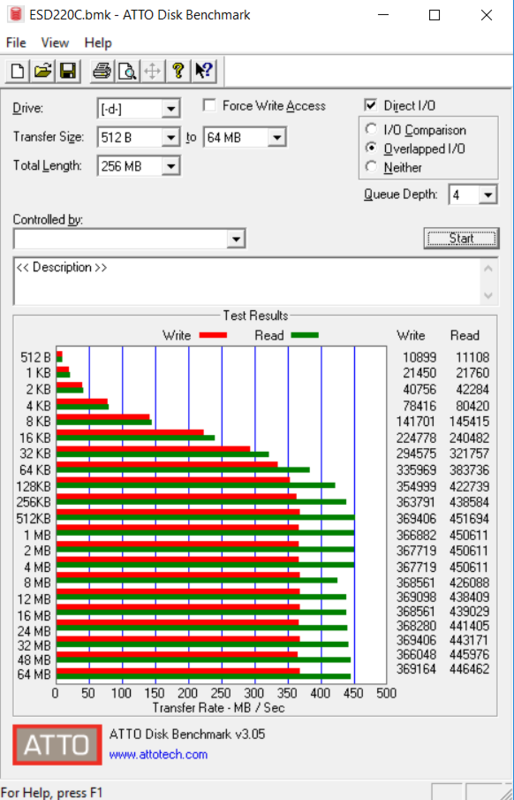 This shows the superiority of an NVMe drive vs a UASP SATA. There’s really no competition here, but this should give you an idea about the transfer and read rate of each type of hard drives. 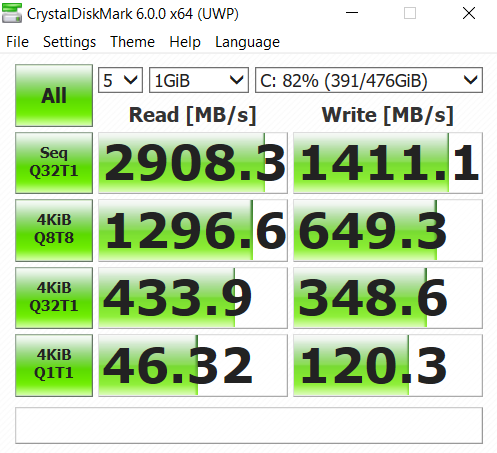 Notice the significant difference between 4Kib read and transfer rate of the portable hard drive to the internal hard drive on our ASUS ROG Zephyrus. If we pit it against Transcend SD220S that we also reviewed recently, the latter shows utter superiority over ESD220C at the expense of portability. At full load, it’s a little alarming to see a portable hard drive’s temperature at 52C. 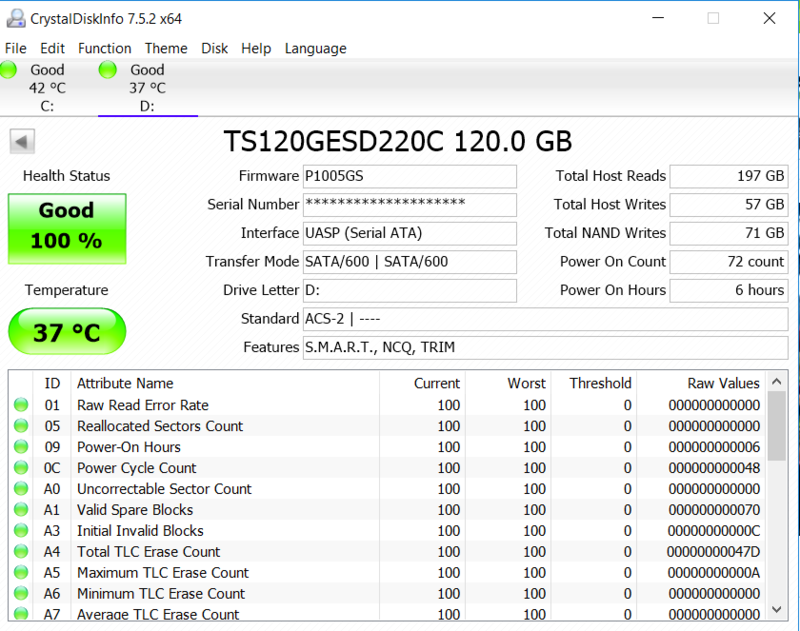 Our benchmark on SSD220s (its 2.5″ internal hard drive counterpart), its temperature didn’t shoot up more than 40C at full load. This has probably something to do with the enclosure Transcend used on ESD220C. One of the things that I like about this portable hard drive is its compatibility with phones that support external storage via OTG. However, this feature comes with a drawback that could have been easily addressed by Transcend. 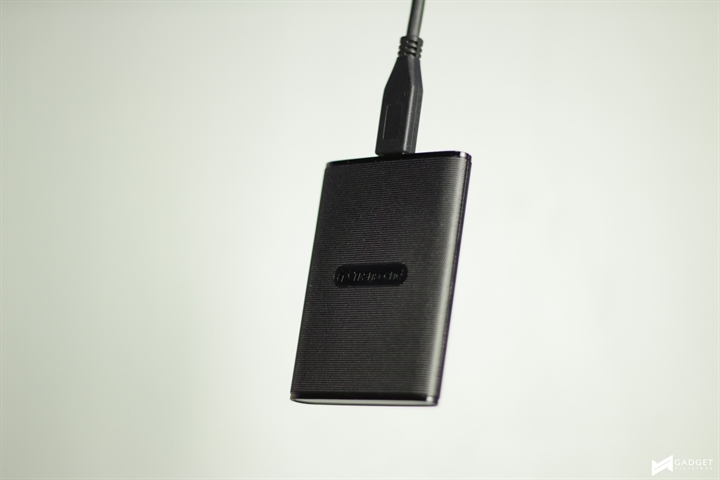 While it’s OTG compatible, Transcend didn’t throw an extra compatible cable. The included USB Type-C to Type-A is a bare essential, and adding at least a USB Type-C to Type-C could have added an extra flare to encourage smartphone users to buy it. Priced around PhP3,000, I can’t help but think of exploring other options that approximate my experience with the ESD220C 120gb. At certain aspects, I like this portable hard drive for its pocket-friendly yet robust build. However, when I delve into its core performance and the lack of USB Type-C to Type-C cable, I’d rather go with the more affordable ones at the expense of pocket-friendliness and OTG features. There’s a nifty $12 OTG adapter available, which you can use along with a more affordable 128GB SATA hard drive.